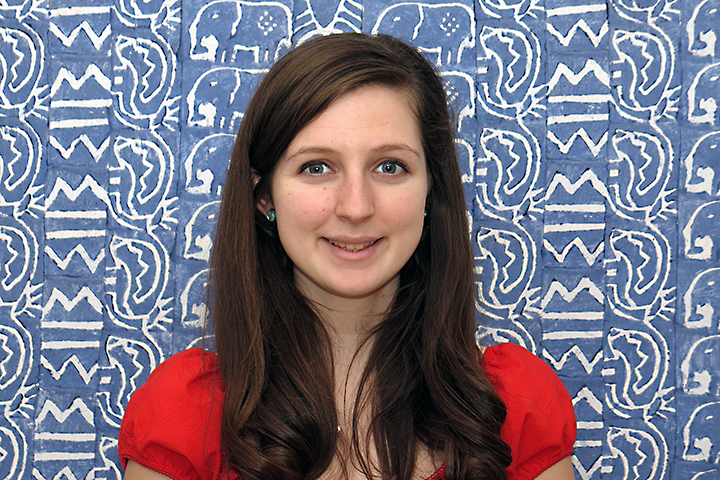 PfaP is delighted to welcome Julia Carmody as one of our 3 new outstanding interns this semester. I’m a junior at North Carolina State University studying English with a minor in Business Administration. If there is one thing you need to know about me, it is that I am passionate about music, writing, and helping others. While music is more of a hobby, I wanted to find an internship that incorporated my passion for writing and helping others. I didn’t know where to start looking until I discovered the English department’s Internship Program. Dr. Katz, the Internship Coordinator, gave me several internship listings to assist me with my search, and on this list was Pack for a Purpose. I decided to see what Pack for a Purpose was all about. It amazed me that there was an organization based in Raleigh that could make a difference on an international scale. Not to mention I would be working for an organization whose number one priority is giving back to communities. I’m thankful to have this opportunity to use my passion to make a Big Impact with Pack for a Purpose. I hope to spread Pack for a Purpose’s message to many more individuals while I intern here.